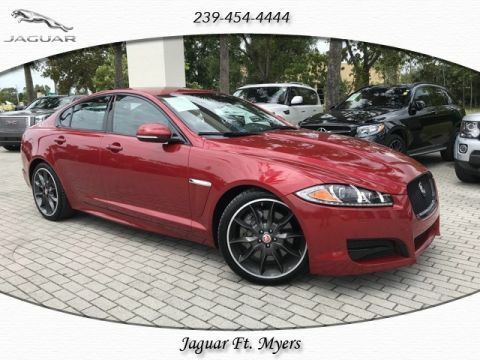 WHAT A CAR, WHAT A DEAL!! 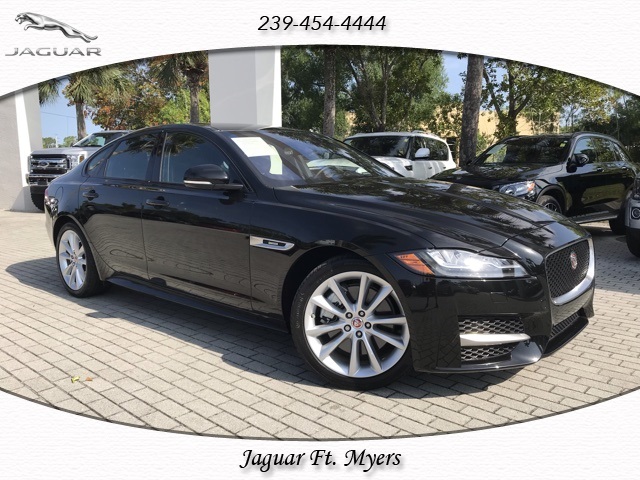 THIS SEDAN IS LIGHTLY USED AND SHOWS LIKE NEW BOTH INSIDE AND OUT., WITH IT'S RICH HERITAGE THIS LUXURY SEDAN IS TRULY A SPECIAL VEHICLE. 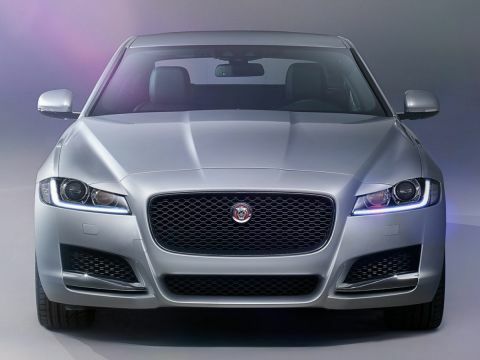 IT'S BEEN SAID TO BE THE MOST DISTINCTIVE LUXURY SEDAN ON THE ROAD TODAY, IT'S UNMATCHABLE FIT AND FINISH DEFINES THE FINEST CRAFTSMENSHIP IN THE INDUSTRY AND WILL SURELY WOW ANYONE!! 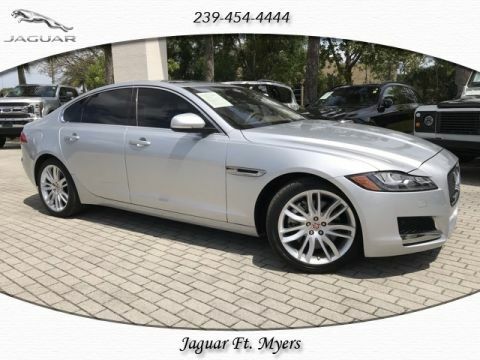 YOU CAN'T GO WRONG BUYING THIS JAGUAR! !